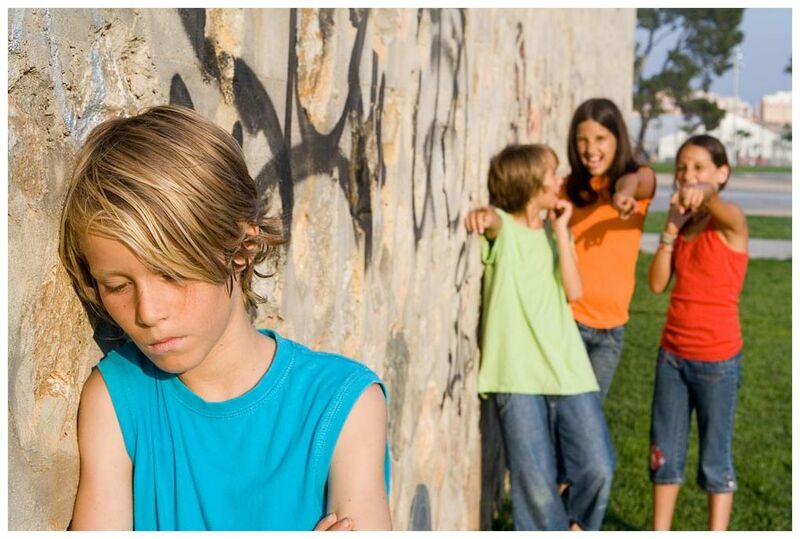 Being bullied or engaging in bullying is something many of us recall going through in elementary or middle school. It was a phase in life we went through and can easily dismiss as trivial now that we are adults. However, students today are experiencing a whole other level of bullying then any of us could ever image. The news is constantly reporting stories about students so desperate to end the bullying they experience at school that they take their own lives. Bullying is no longer an issue we can ignore. 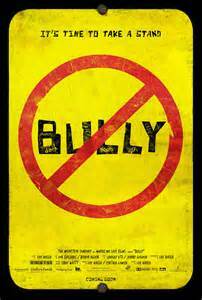 In 2011, a film crew was given permission to film a documentary of bullying at a school in the United States. The documentary gave viewers a glimpse into the life of a bullying victim. Day in and day out, a particular student was picked on by his peers. The teasing, hitting and demeaning was relentless. He had a wonderful family with two loving parents who wanted the best for him. They did absolutely nothing wrong as parents. It was clearly the cruelty of the students at his school that ultimately led to his decision of ending his own life. The film is heart breaking yet eye opening. The world needs to know what is going on behind school doors when teachers are not present. Don’t become a helpless by standard. Take action and find out if your child is a victim of bullying.